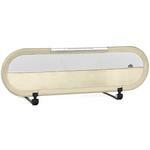 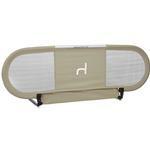 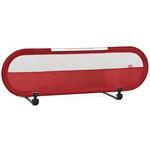 Side is the ultimate bed side rail, combining maximum safety for the baby with an innovative look. Its aluminum frame is covered with brightly colored, removable and washable fabric. Side is unique, offering the same height along the entire rail. 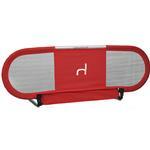 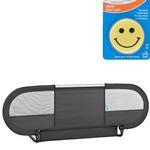 It can be folded, reducing its size considerably and comes with a travel bag, making it easily transportable.